What happens in the afternoons? 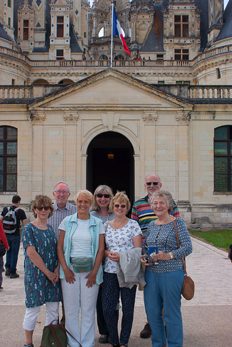 We offer two excursions during the week, linked to your French language work. 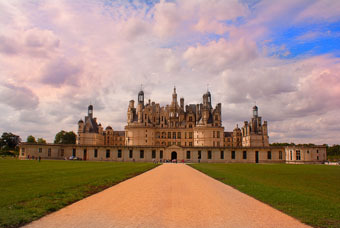 One is to the nearby ancient town of Blois, with its medieval streets, château, museums and shops and the other to a local châteaux such as the palatial Chambord or Talcy, the inspiration for Ronsard’s famous love poetry. 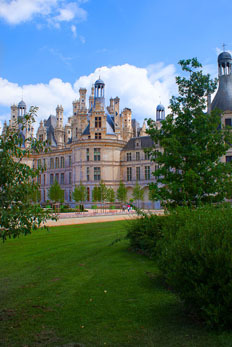 During other afternoons students are free to explore the village and its many beautiful walks through fields and woods to ancient châteaux or down to the banks of the Loire - if they are not busy with their homework! The village has several cafes where you can meet up with your fellow students and sample village life as well as fine-tuning your listening skills! 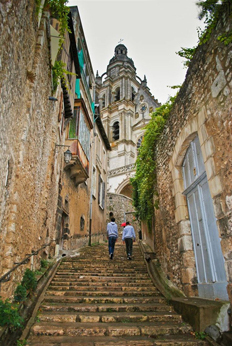 Bicycles can be borrowed to explore further afield or go to the lovely open-air swimming pool at nearby Mer, which also boasts excellent shops and an open-air market.